GoClass is a wonderful educational tool that allows educators to create to student accounts and then create courses/lessons that they can assign to students on mobile devices (iOS/Android). This allows for educators to flip their classroom and assess student's learning in real-time. 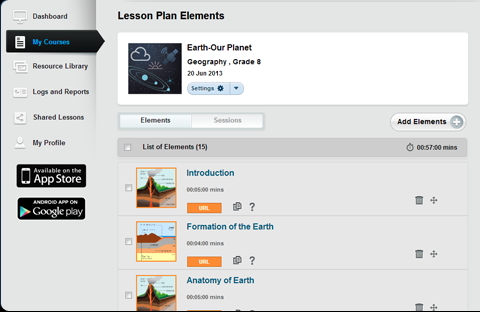 Also, the GoClass interface is highly intuitive and easy to use and allows teachers lots of options to to adjust for different learning styles.